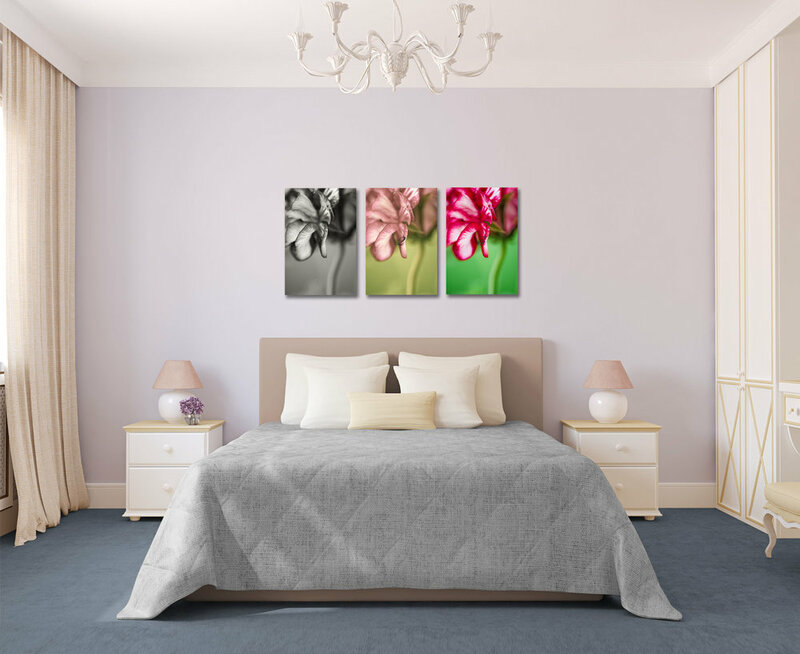 These are some of the images that I've added to my online shop in the last several months. Just click on each thumbnail to see each one full size in the shop. I try to choose only one edit for the photos I present to the world. Often in my mind there is only one choice. Or, it's a matter of just needing to make a decision as to what best represents my creative intent. But you'll notice above that there are four images that are the same photograph, just with a different "look". 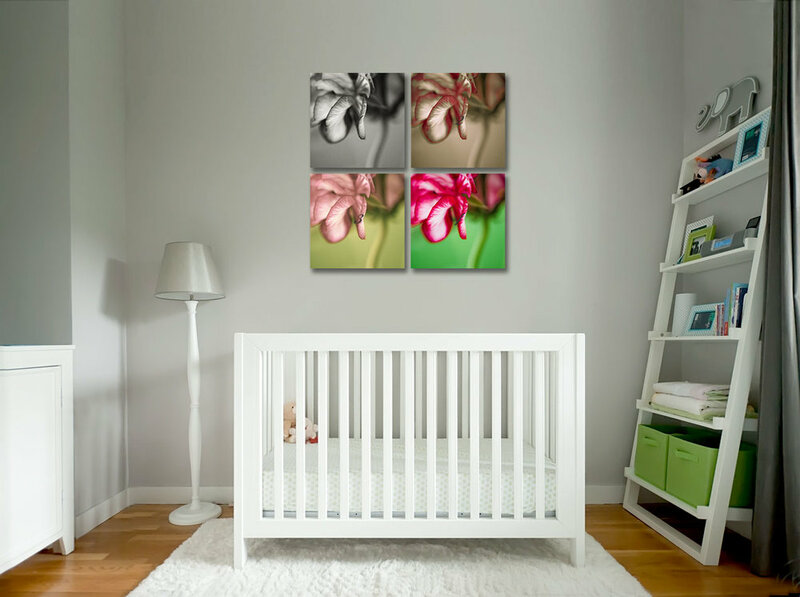 Each image in the Geranium Series looks great alone. But, I also realized how great the presentation looked as four squares! Questions? Comments? I'd love to hear your thoughts. 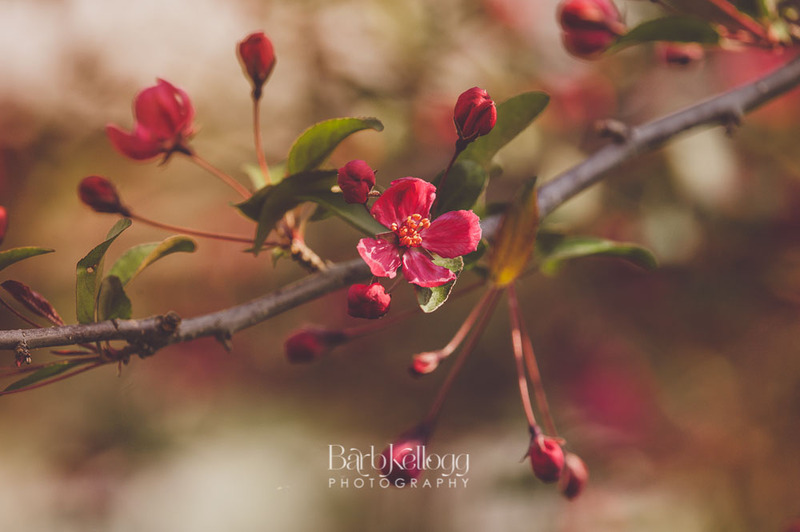 You can comment here in the blog post, or you can also email me at hello@barbkelloggphotography.com any time. Share the love! If you loved my blog post, thank you for sharing on your favorite social media! This is a much appreciated show of support for me.